San Diego’s Scripps Health made Fortune magazine’s list of the 100 best companies to work for in the United States. The hospital and health care provider ranked No. 45, and has been on the list for 10 years. Google ranked first among companies. 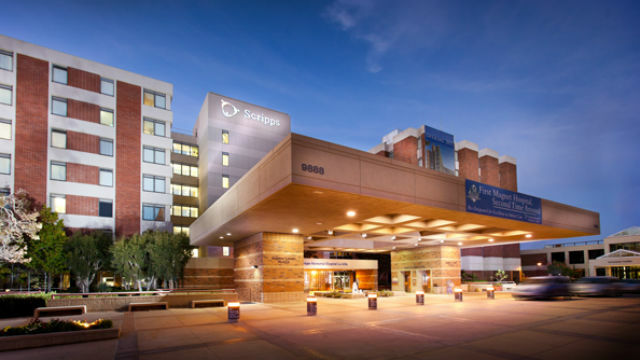 Fortune said staffers at Scripps Health “love that their CEO answers their emails within 12 hours” and see President and CEO Chris Van Gorder as a “passionate patient and community ­advocate” who sets the bar for integrity, respect and accountability. Scripps was the only San Diego-based company on the list, but many companies with large local operations are on it, including Navy Federal, Intuit, Genentech and Nordstrom. Founded in 1924 by philanthropist Ellen Browning Scripps, Scripps Health is a nonprofit health care provider treats more than 700,000 patients annually.